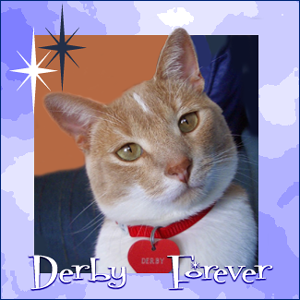 Happy Birthday to Derby at the Bridge. Love seeing those 'tocks! We hope your mom's Brewers make it to the end. Good to see different teams make it to the World Series. 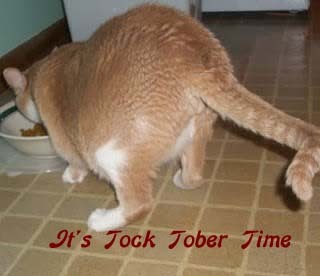 Great tocks for Tocktober. Your mom got some really neat tie dye shirts. Hope the weather is better today for you. Have a great one. Very nice tock shots! I luv, luv, luv the tie-dye! Nice tocks! I have some Trish tie-dye items too! Yay! Wow - those shirts for your mum are a knock out! We are sorry about the Brewers losing - we were rooting for them Our team - the Indians - was out a long time ago. 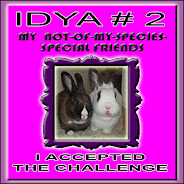 Those tie-dye shirts will probably cheer you both up. Purrs.